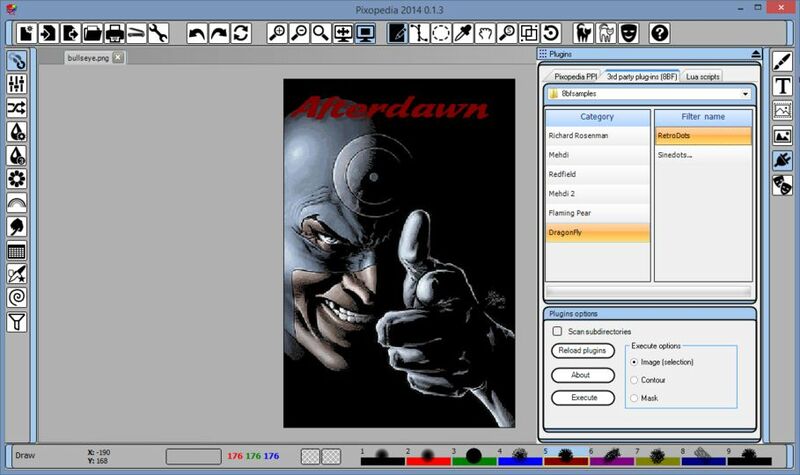 Pixopedia 2014 is a media editing package that lets you draw and edit files, including videos. 9 predefined brushes visible in bottom panel and collected in one set. Brushes are accessible by mouse click or by keyboard shortcut (1-9). Brush can be changed while drawing (on the fly), by clicking appropriate keyboard shortcut. Every brush has it's own settings, color, texture, background tile and other parameters. Brushes can be modified and saved individually or as complete set of 9. 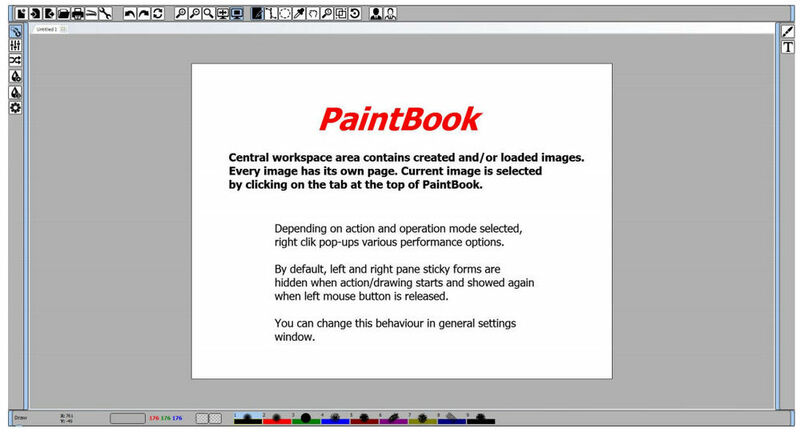 Tools, actions, brush parameters are created as sticky forms. Forms can be detached and moved freely. This is useful when working with extended desktop with two mointors. If set so in main settings, when drawing process begins, all visible sticked forms are hidden. When drawing process is finished, all sticked forms are shown again. New drawing engine implemented: every shape border is drawn with current brsuh. Interior drawing of closed shapes uses it's own parameters. Rectangle shapes can be rotated. New undo buffer engine: single stroke undo/redo, multiple strokes undo/redo (ornaments). Every layer has it's own undo buffer. Bug tracking by automated e-mail reporting.